Tenfold maintains best accounting practices and premium internal controls to make sure you have peace of mind without diverting mission‐focused energy. Each donation and every expense is reviewed and processed in accordance with guidelines issued by your organization’s board of directors. Gift Processing – Tenfold processes all types of gifts, from checks, credit cards, ACHs, EFTs, wires and cash to stock, estate and matching gifts. All gifts are rapidly processed and receipted electronically or through bulk first‐rate postage. Real‐time donation reporting – Tenfold provides current and year‐to‐date giving summaries with each receipt. Tenfold keeps your mission staff in the field informed with online real‐time access to donation, donor and expense information. Experience at your fingertips – Tenfold’s experienced staff is always available to respond to donor questions and requests. Keep up with your supporters – Tenfold maintains donor and donation‐related records for your information. 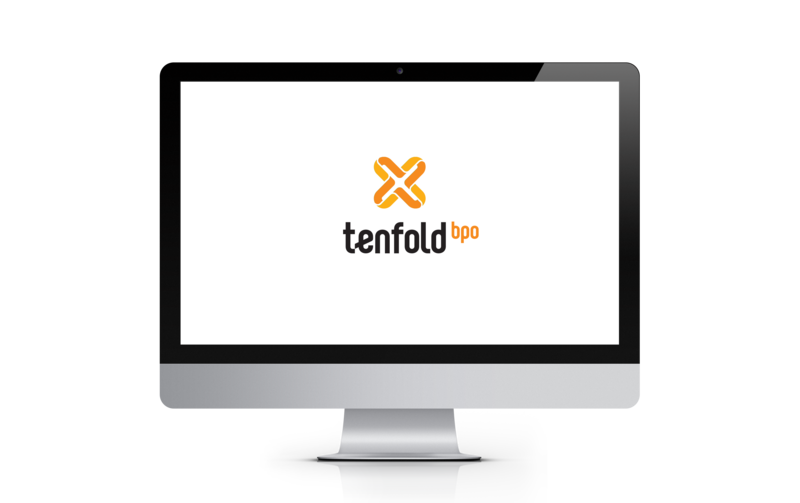 Tenfold BPO specializes in missionary payroll. Our staff knows how to keep your mission team paid and your organization compliant, taking the pressure off. Connect with Tenfold BPO by phone or email to explore the benefits of our services for your organization. Provide us with an overview of your ministry and let us know of any questions you have or where you think Tenfold can best serve you. If you would like to receive a proposal, we will work with you to get all needed information. Upon receipt, we are happy to follow up and answer any questions you may have.